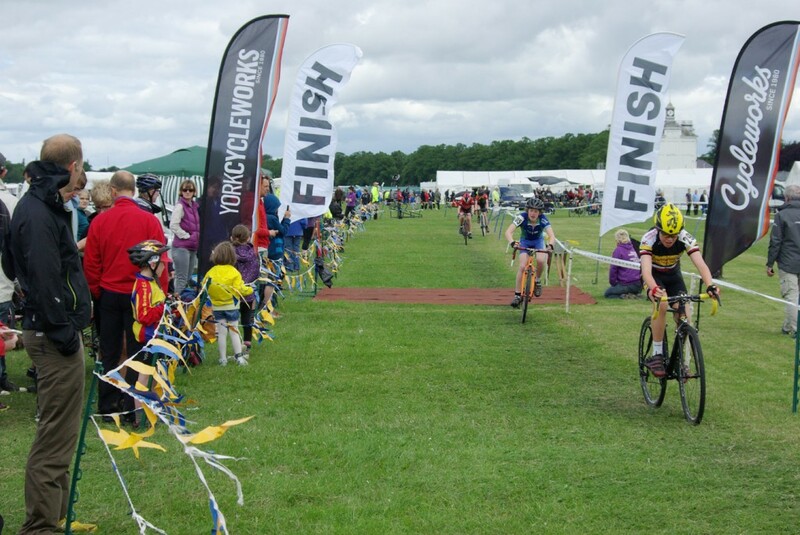 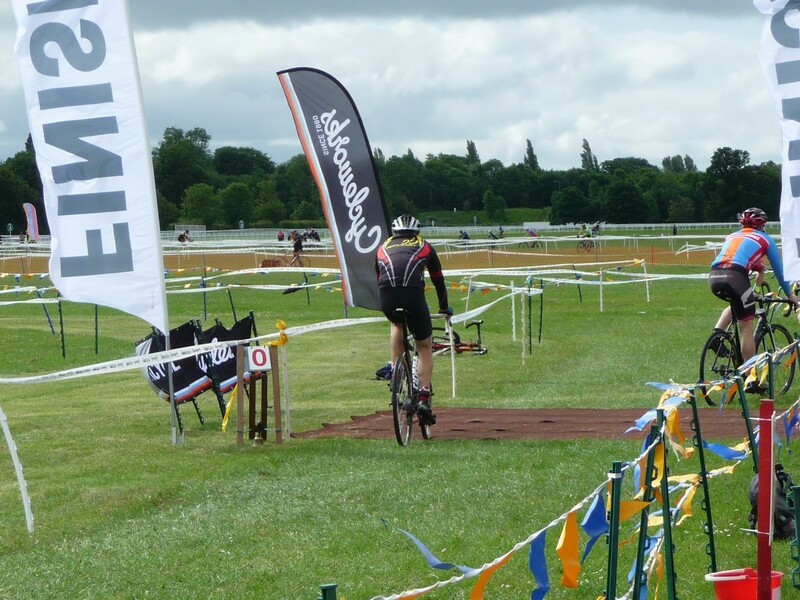 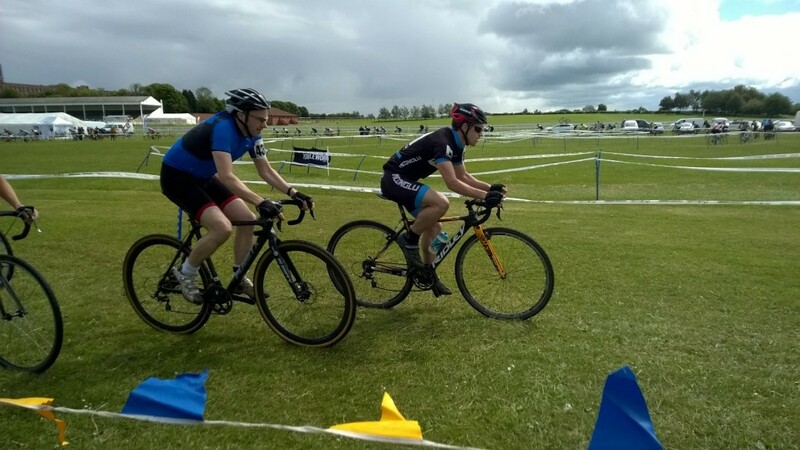 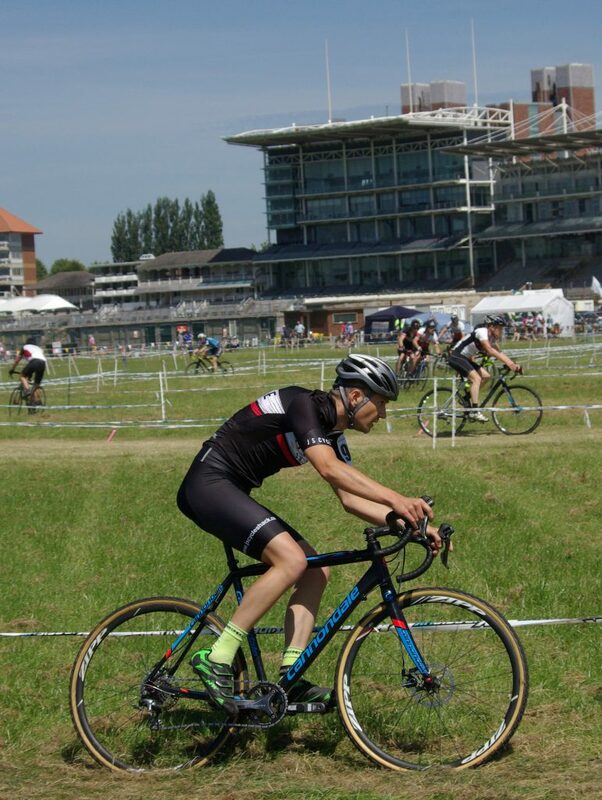 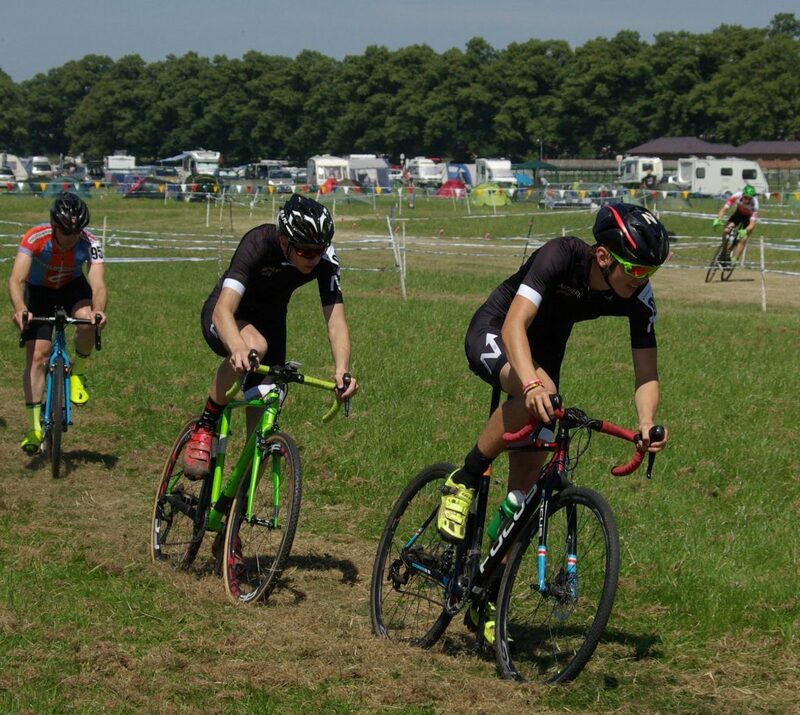 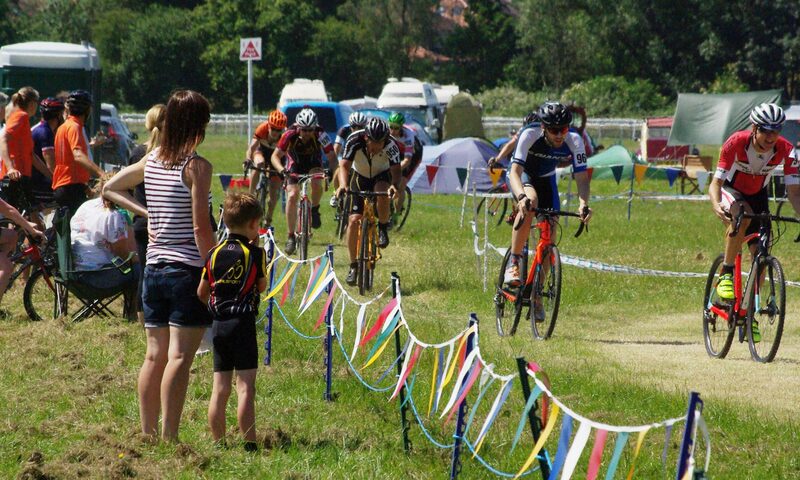 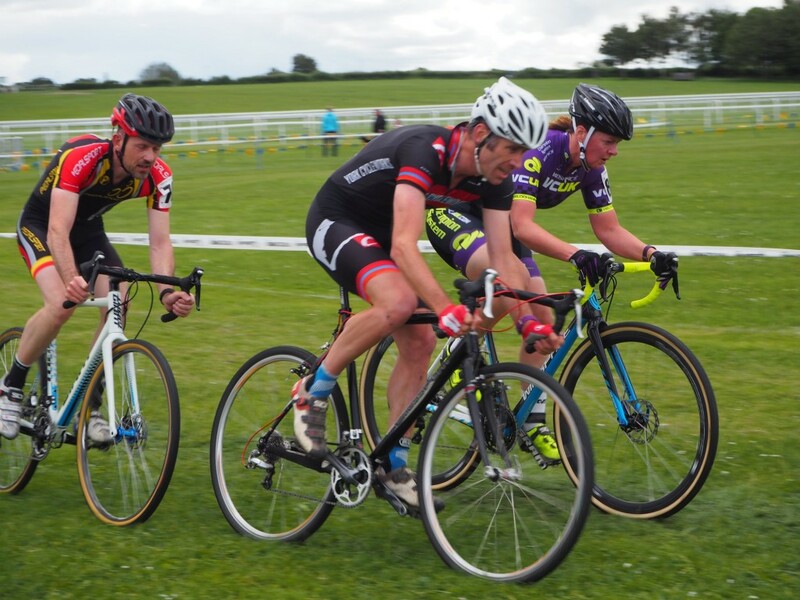 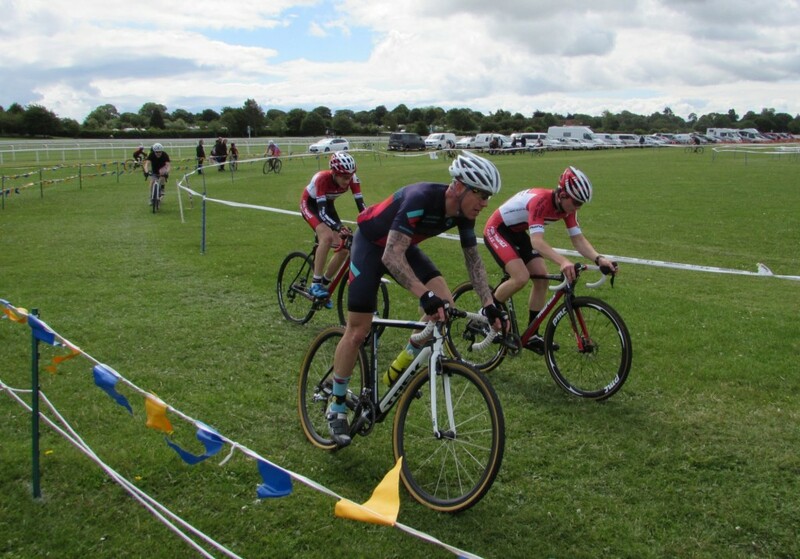 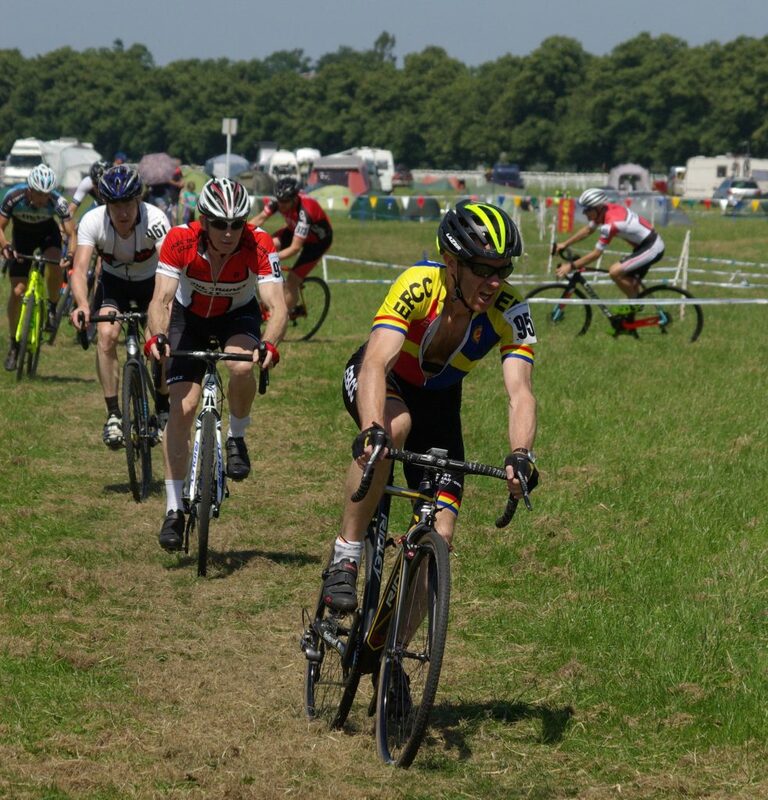 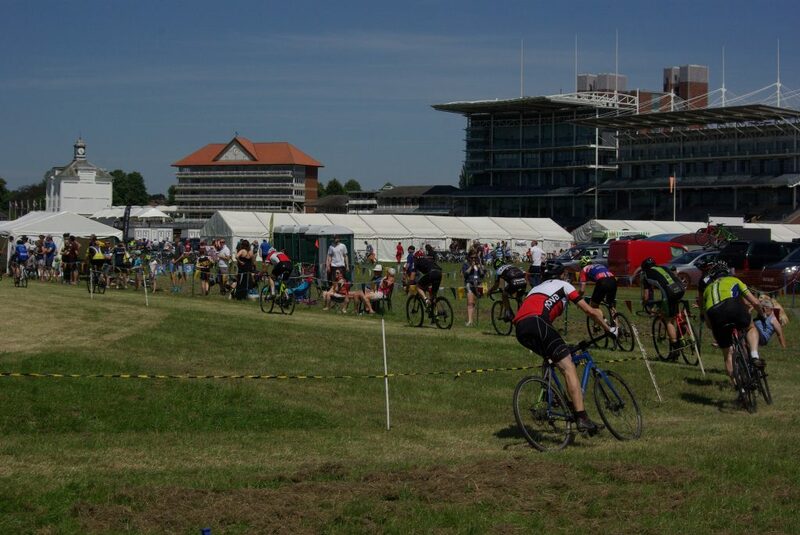 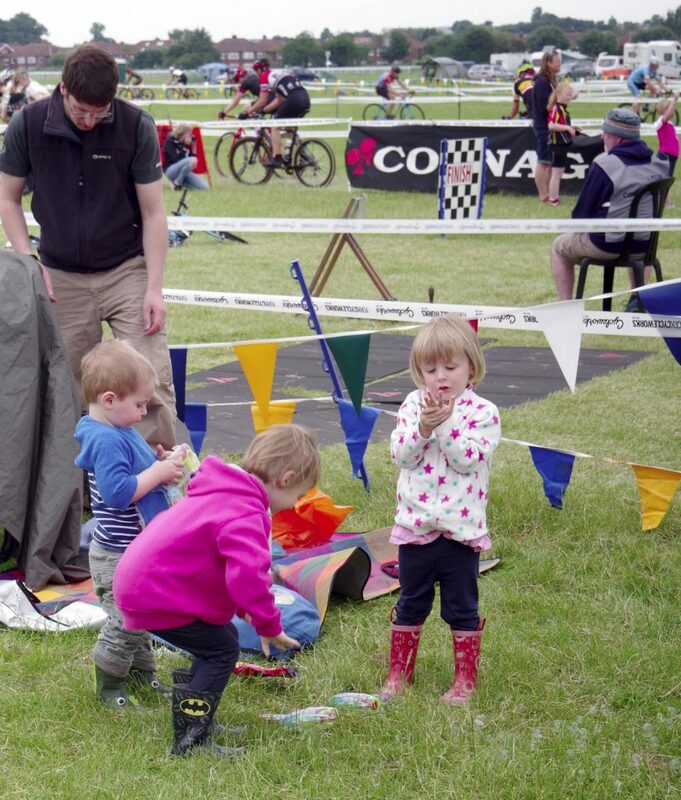 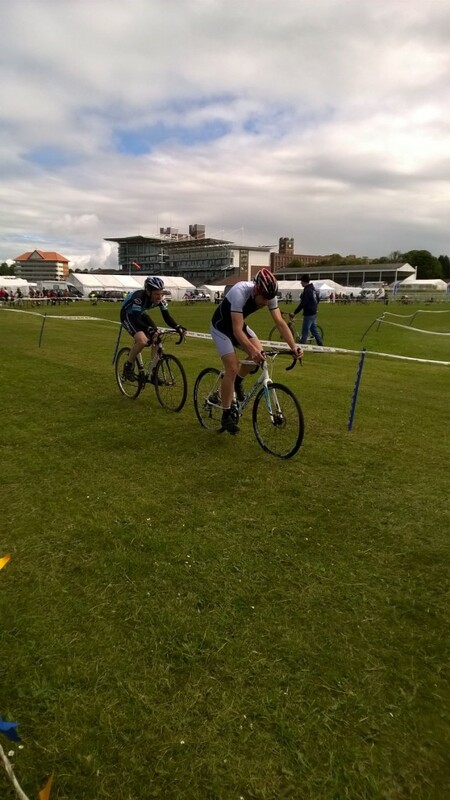 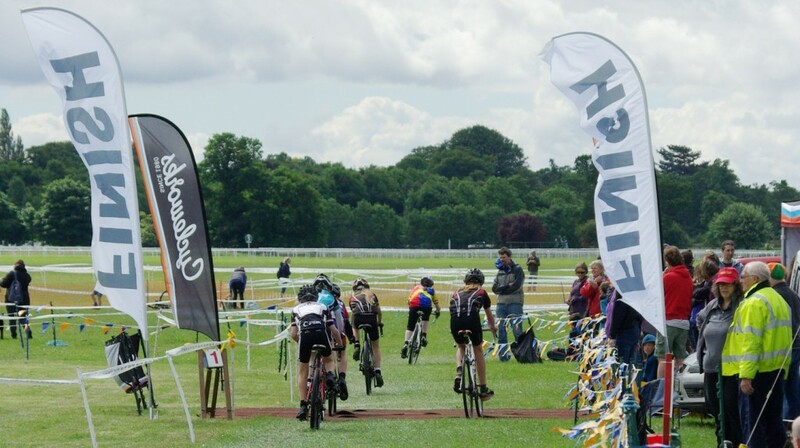 A huge thanks to the Yorkshire Cyclo-Cross Association for running fantastic Cross events in their Eleconline Summer Series at the 2015, 2016, 2017 and 2018 Rallies! 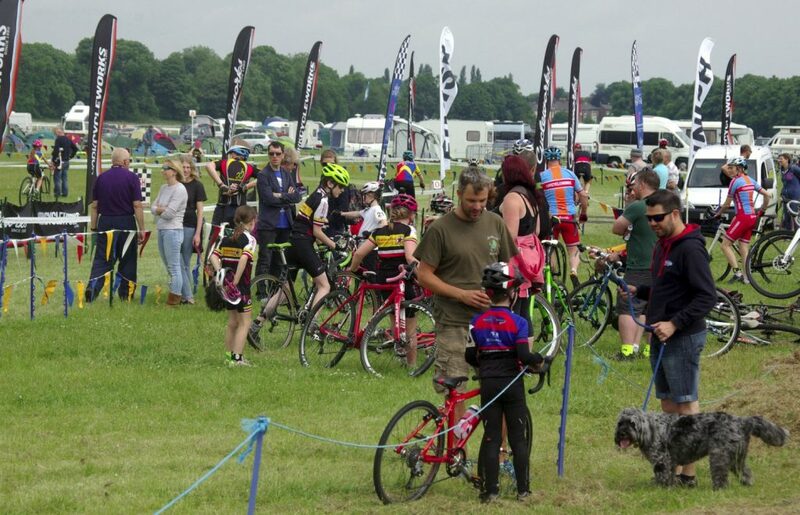 Meanwhile, a few images: click below to enlarge. 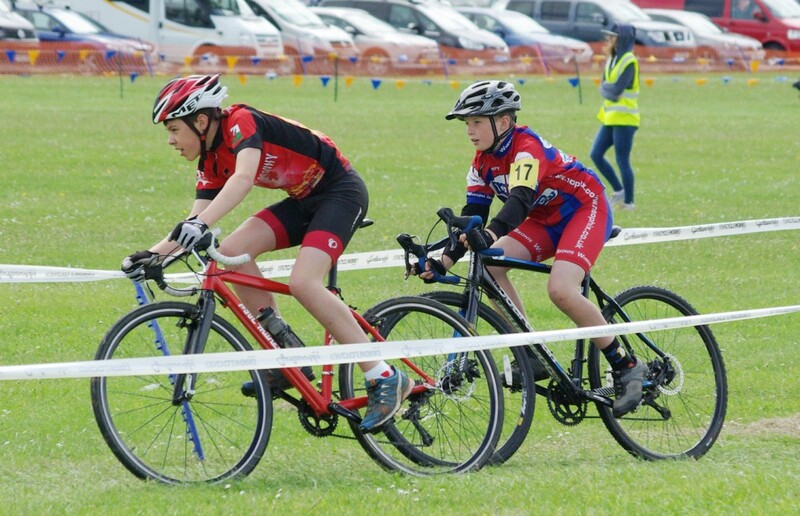 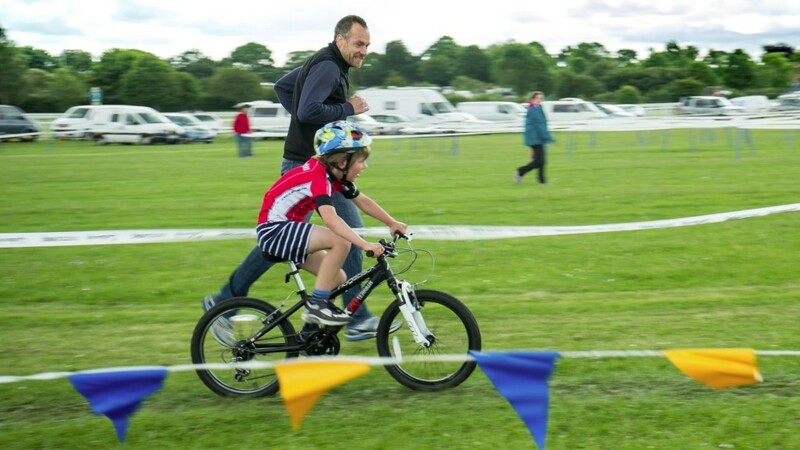 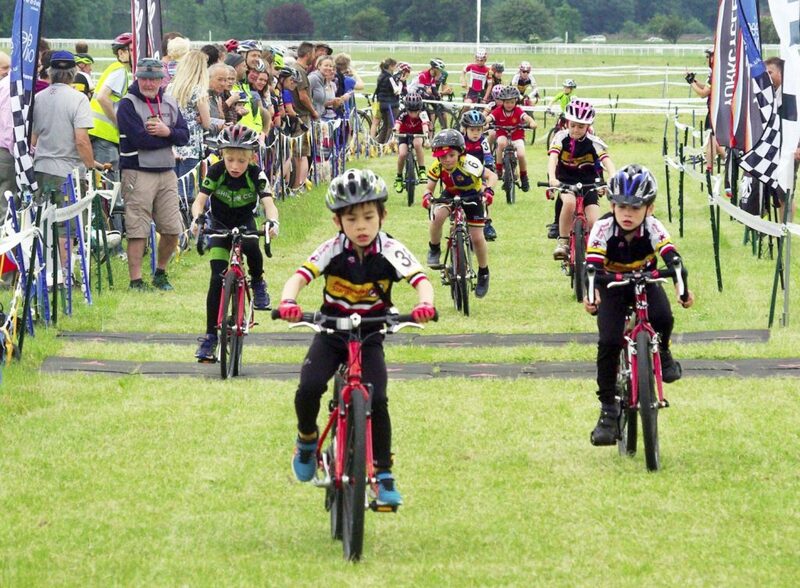 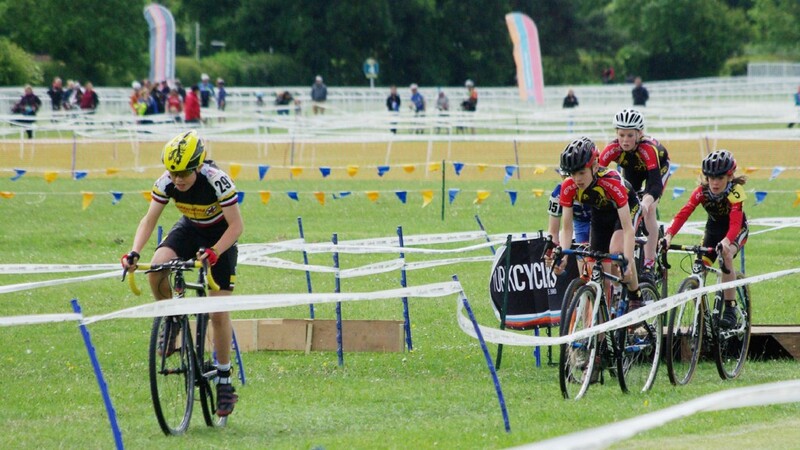 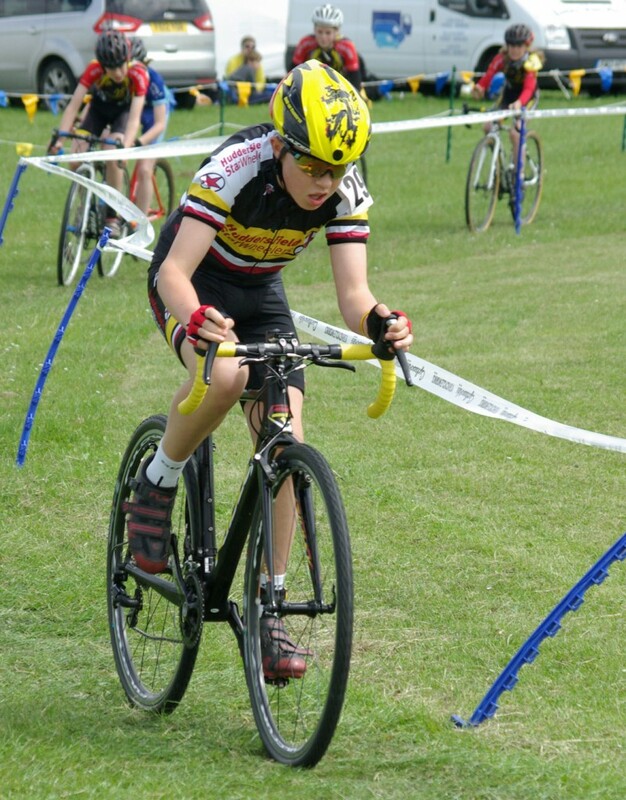 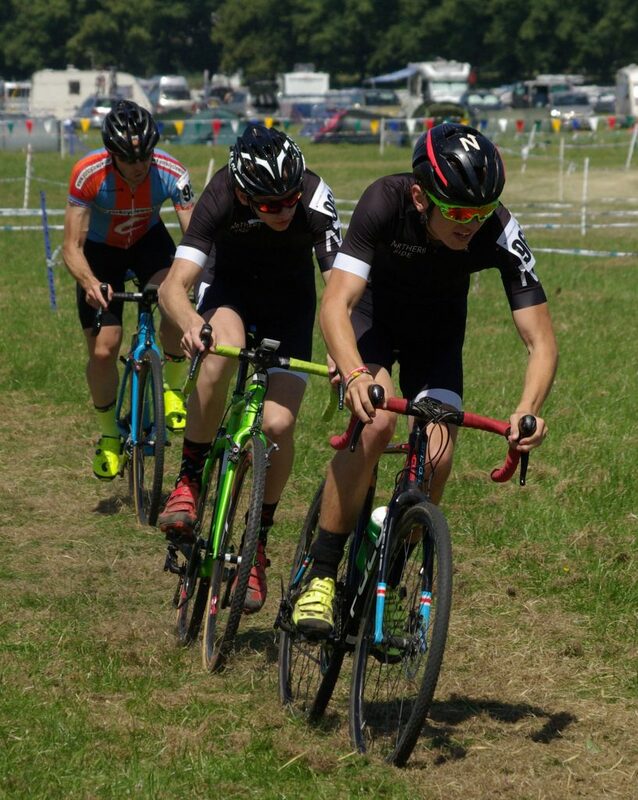 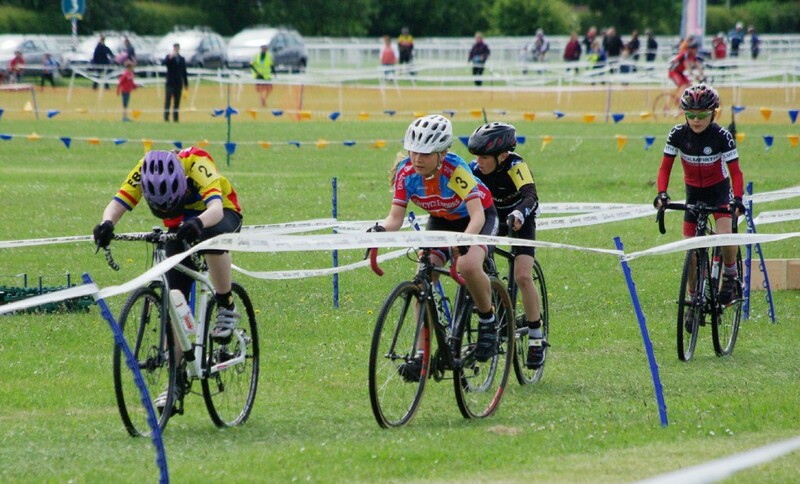 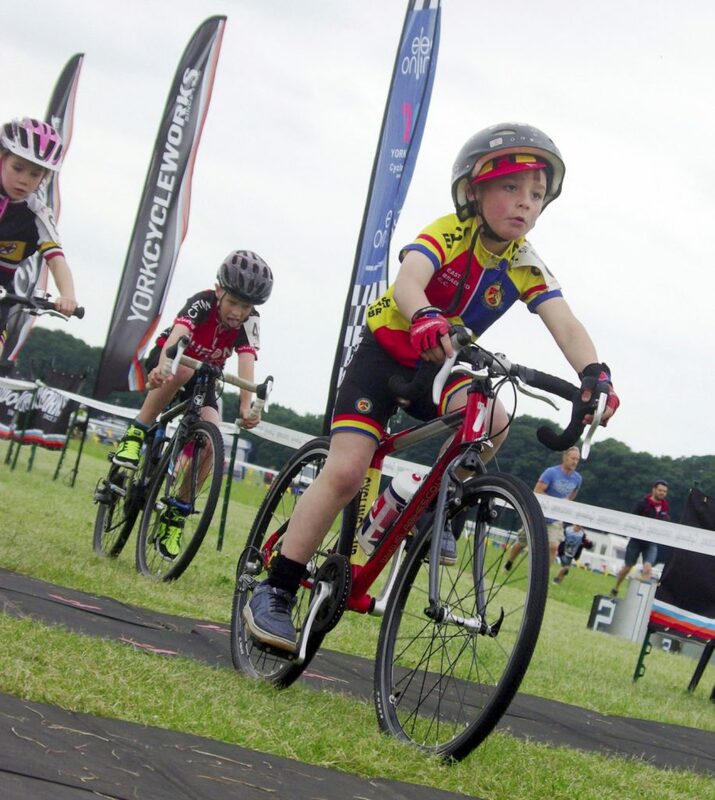 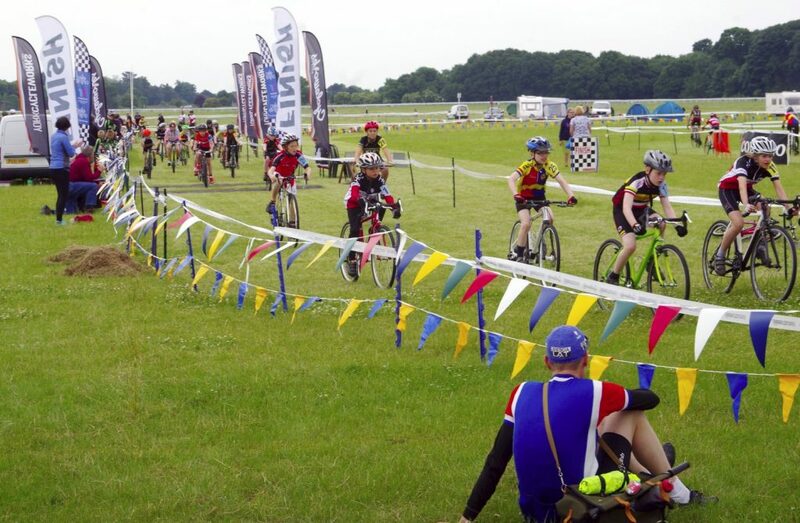 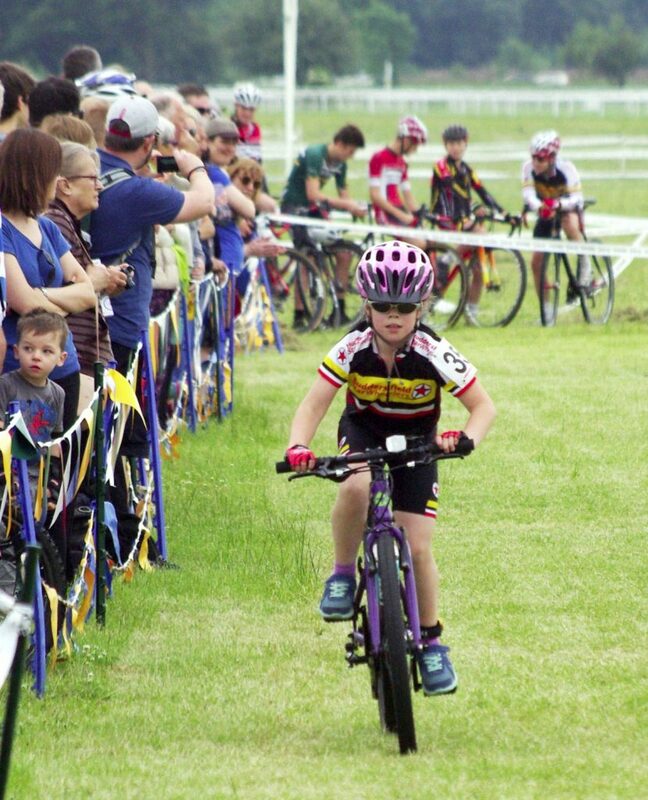 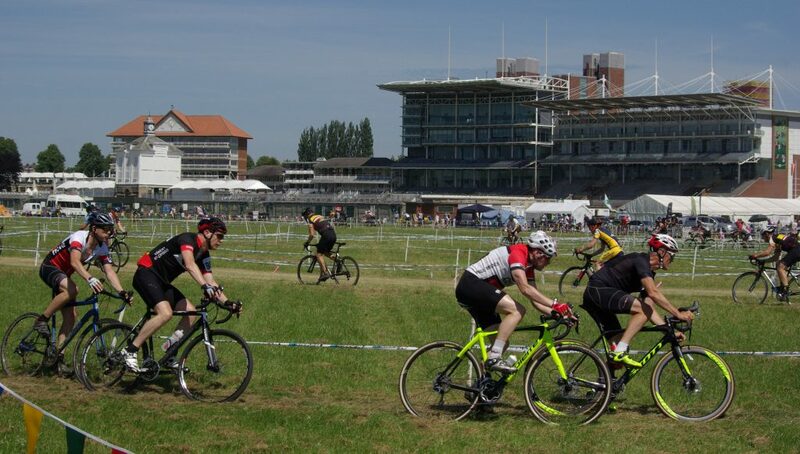 Also, don’t miss the British Schools Cycling Association National Grasstrack Championships page for more racing for all ages on the Rally grasstrack arena. 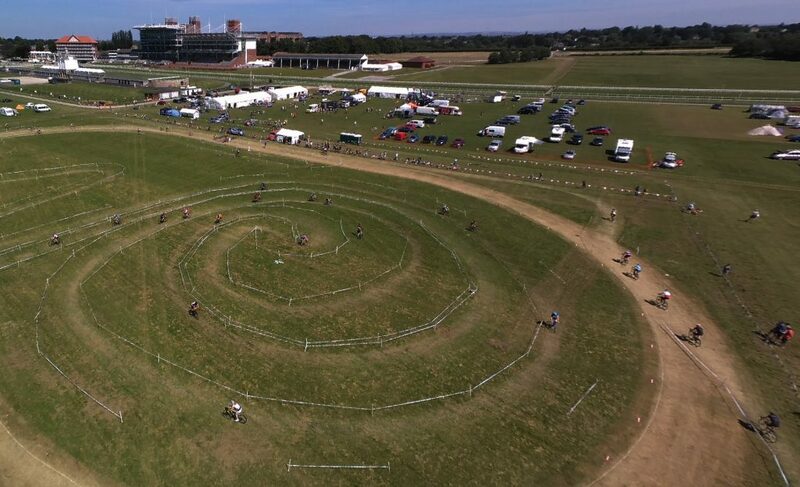 Drone photo of the York Rally 2018. 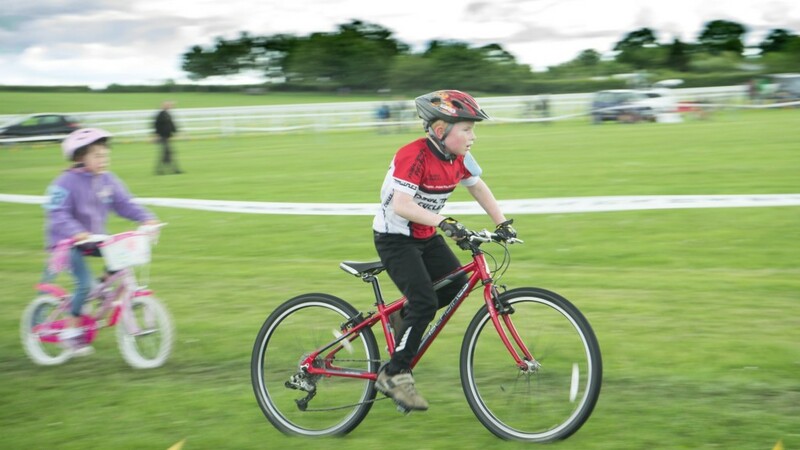 Photographer: Dylan Thomas.